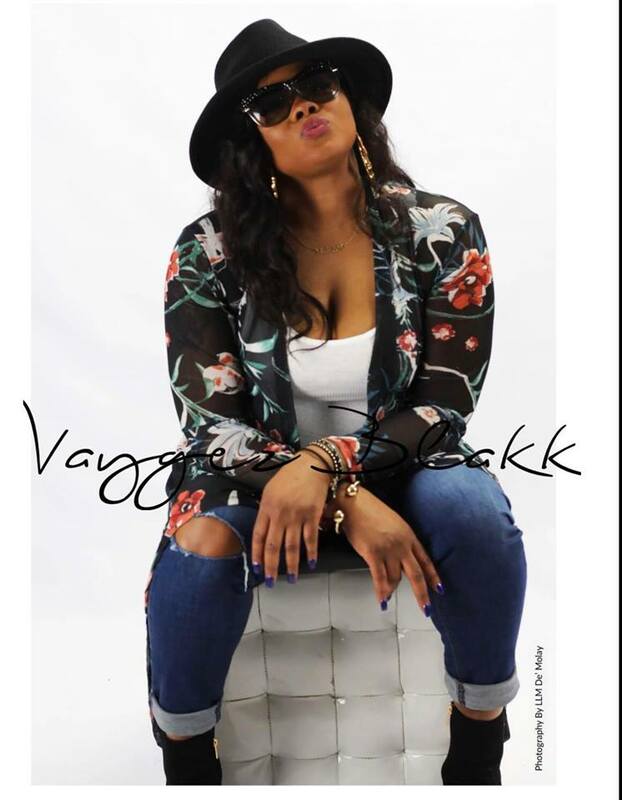 Known as one of the more talented and promising female MCs contributing to the NYC Hip Hop scene, Vaygez Blakk is a performer whose presence on stage and lyrical content is reminiscent of what many consider the “Golden Years” in Hip Hop. A student of bars, The Dame Of The Game as she is affectionately referred to, Vaygez Blakk has made countless appearances on many of the Big Apple’s renown stages from Sapphire Lounge to Karma Lounge, Club Pyramid, Bushwick Public House, Cue Lounge, Santos Party House, La Linea and more in efforts to spread her brand and sonic excellence to the masses. Having released What Happenz N Vaygez Part I & II under the Realz Records umbrella, Vaygez Blakk is looking forward to enhancing awareness and writing her name into the conversation of stand out MCs that make Hip Hop the greatest genre in music today. Recent radio appearances include GFM Radio, DTF Radio as well as Lavish Life Magazine’s Who Got Bars segment as she pushes the envelope on her new single, Money N We Out, featuring DJ Chase.